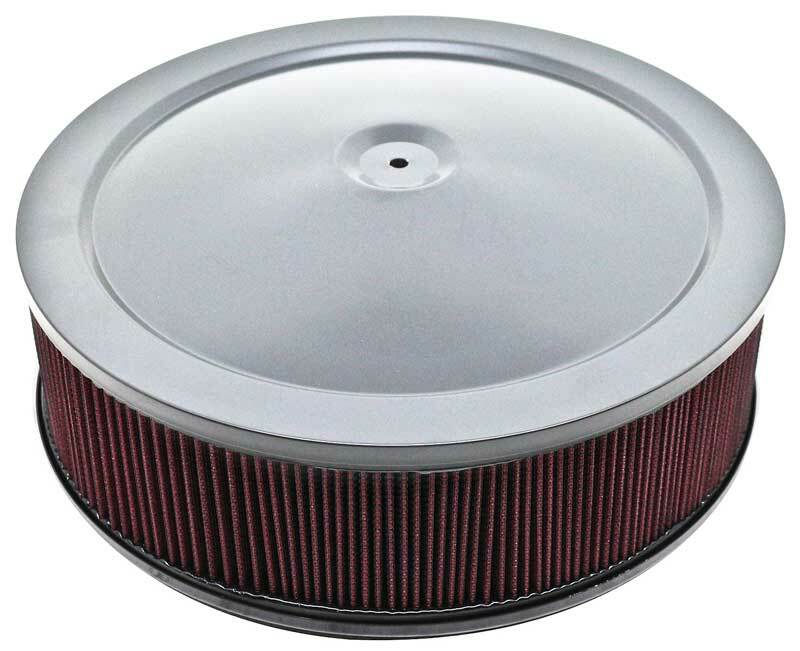 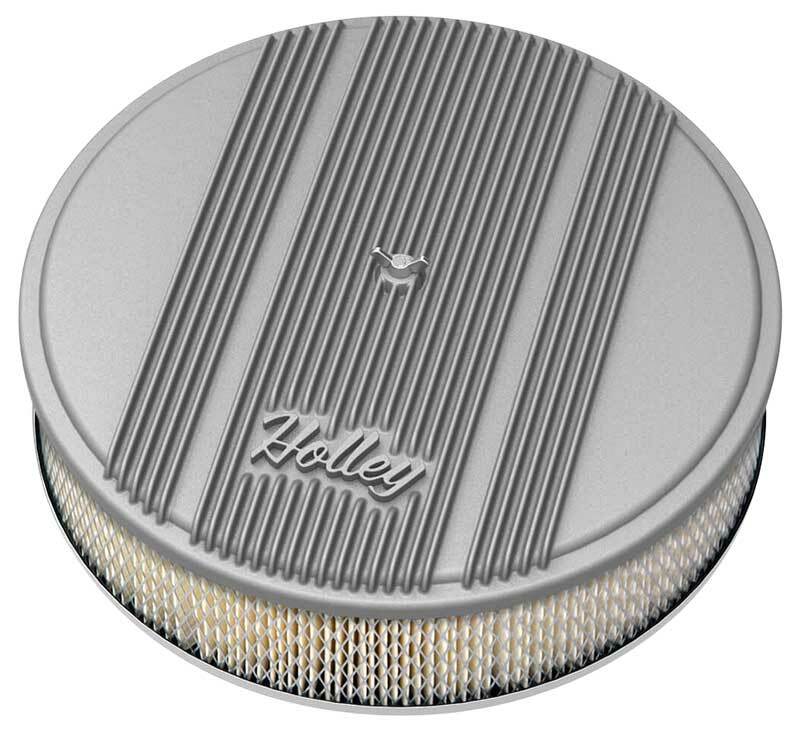 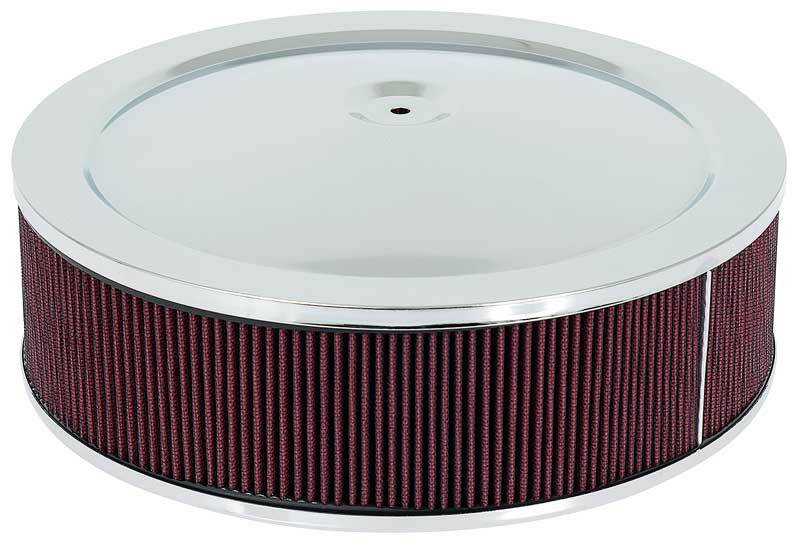 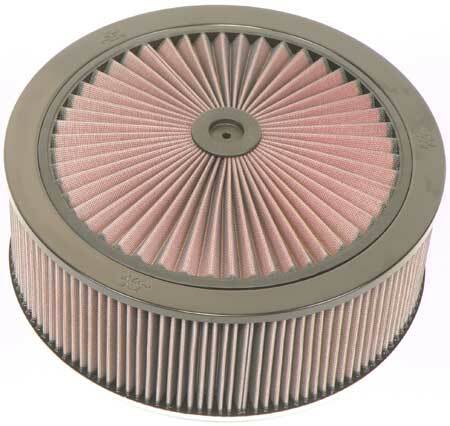 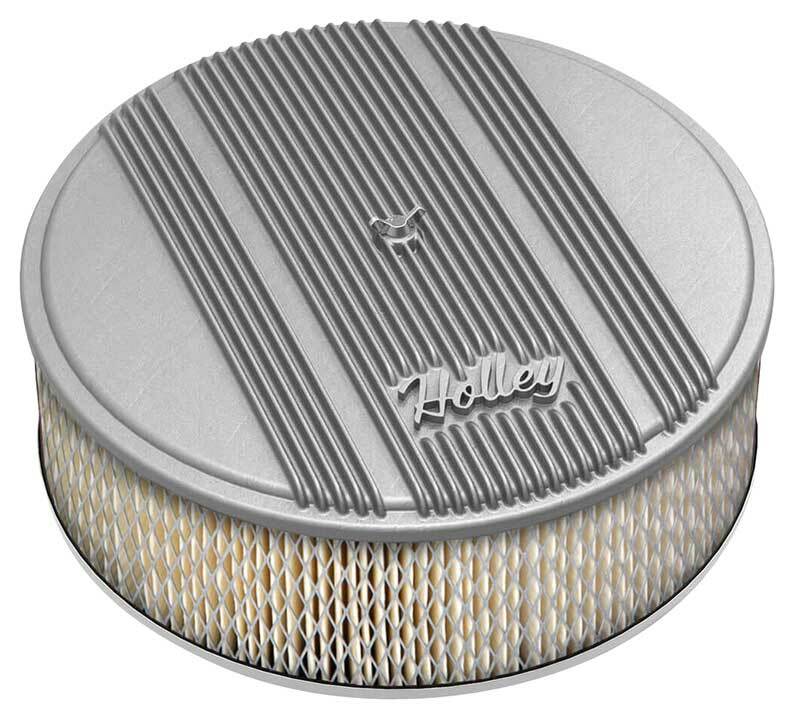 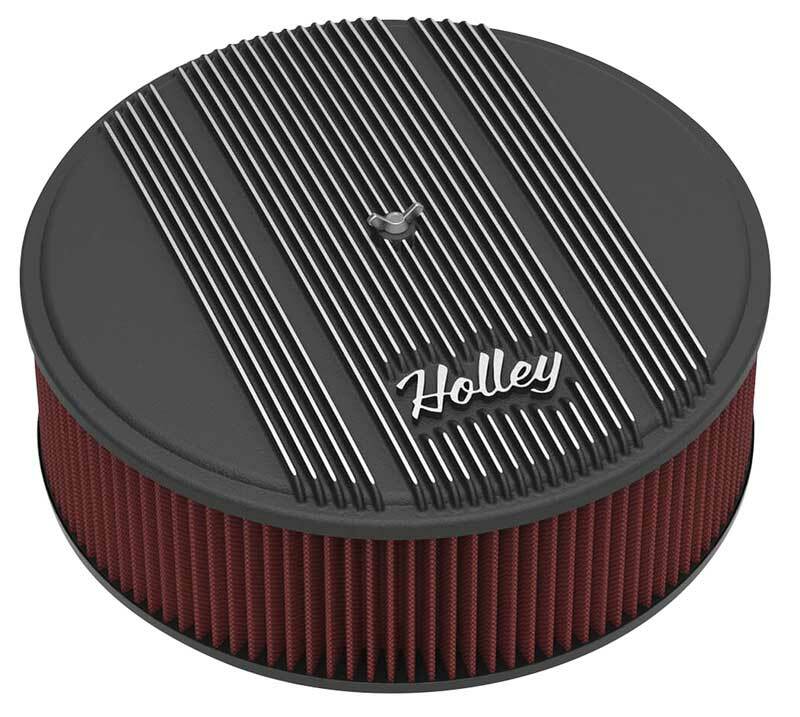 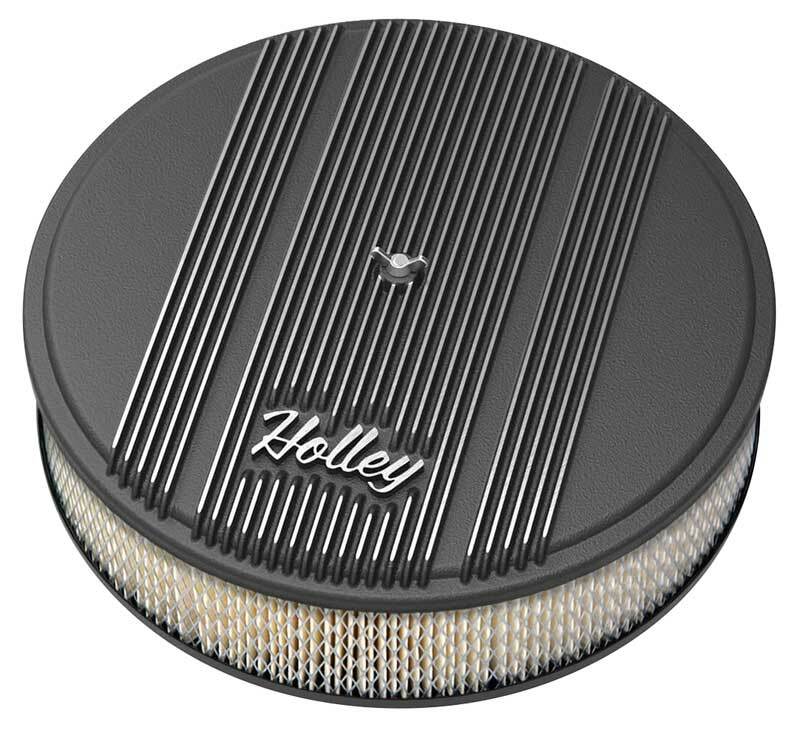 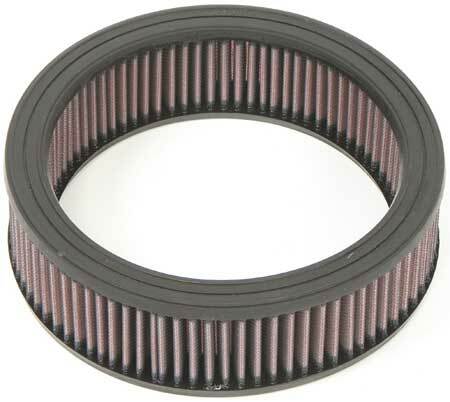 Classic Industries offers a wide selection of Air Cleaners & Filters for your Chevrolet Bel Air. 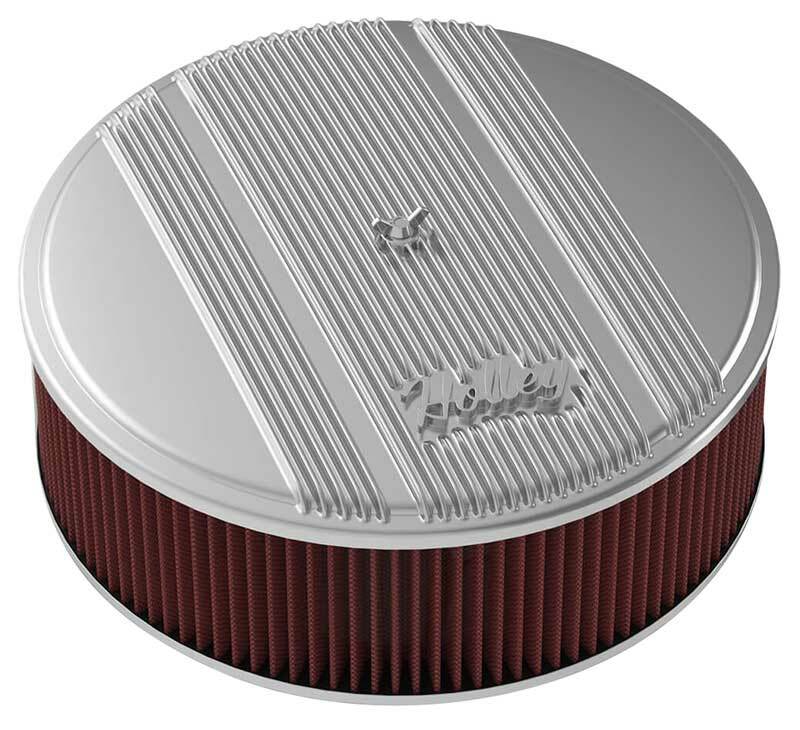 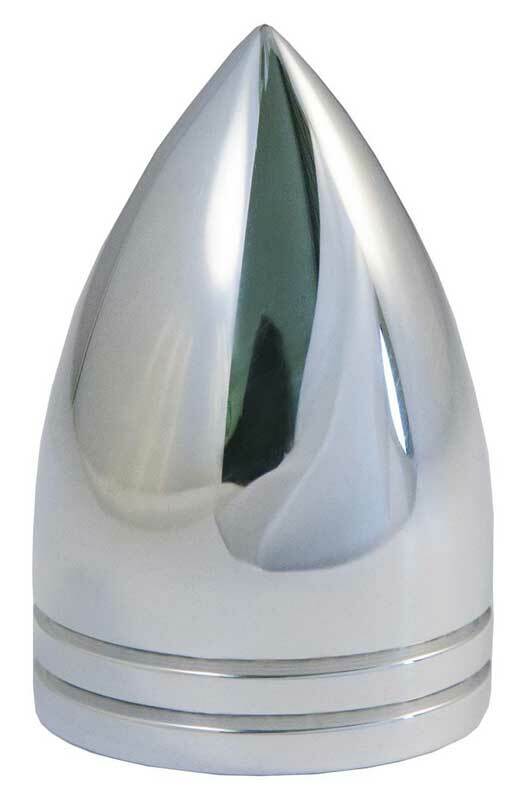 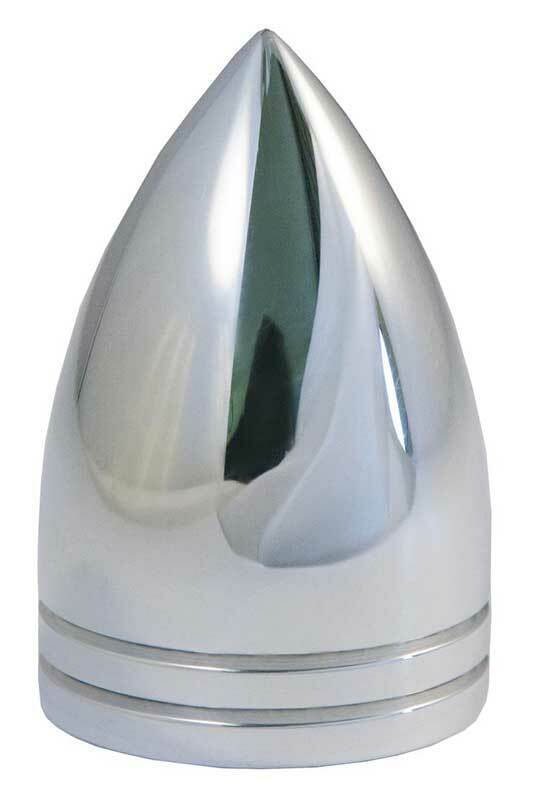 Classic Industries offers Chevrolet Bel Air Aluminum Air Cleaners, Chevrolet Bel Air Chrome Air Cleaners, Chevrolet Bel Air Hardware, Chevrolet Bel Air OE Air Cleaners, Chevrolet Bel Air OE Replacement Filters, and Chevrolet Bel Air Performance Filters. 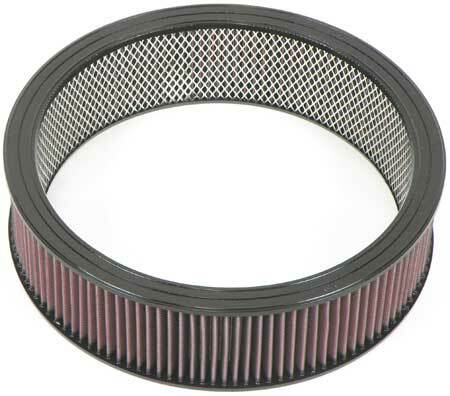 Reproduction of the gasket that fits between the carburetor and air cleaner assembly.  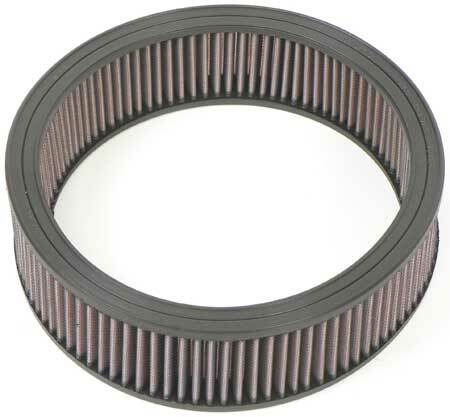 This gasket is often damaged or missing allowing dirt into the engine. 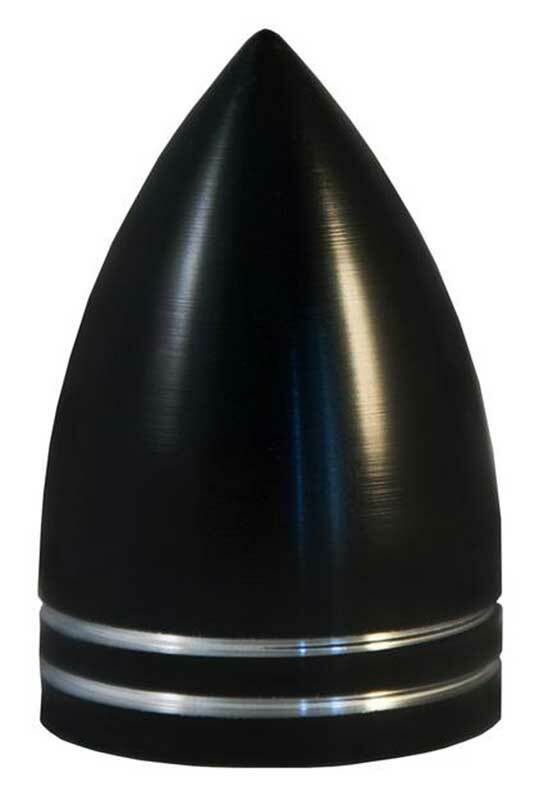 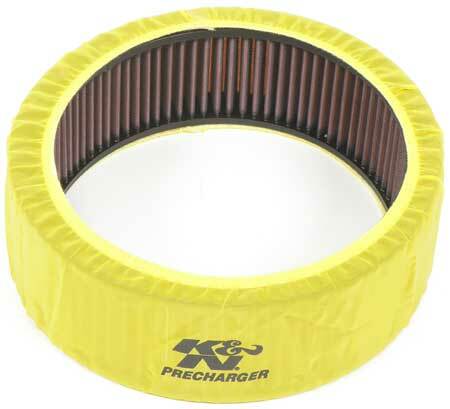 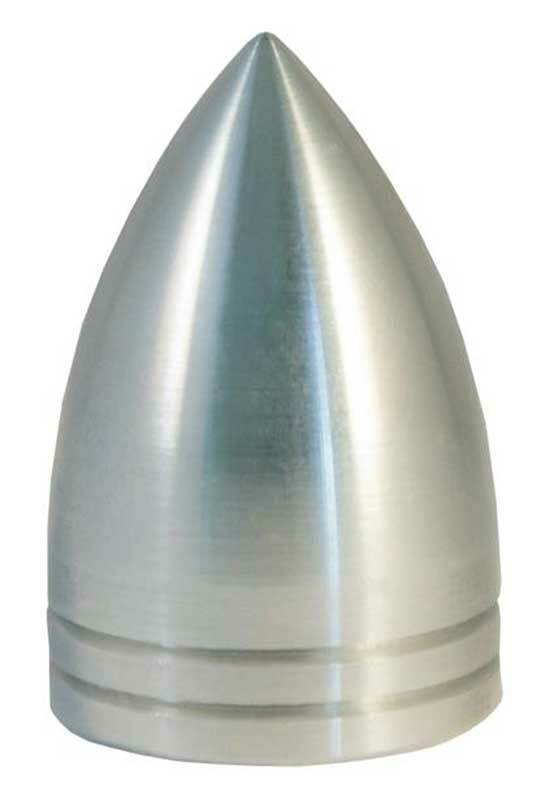 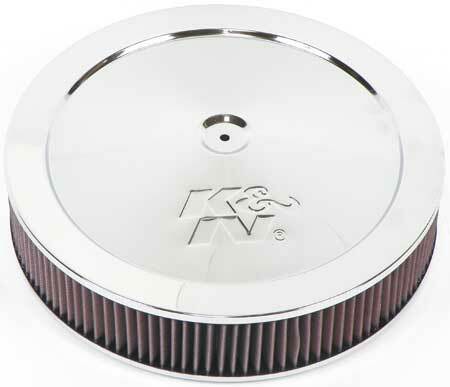 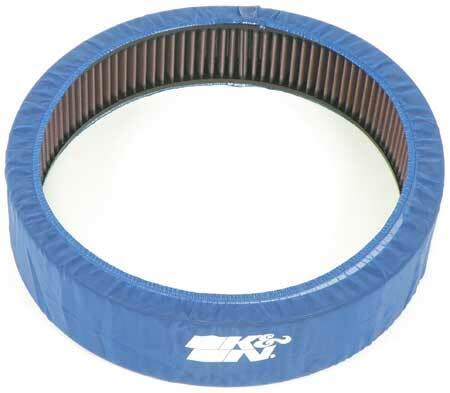 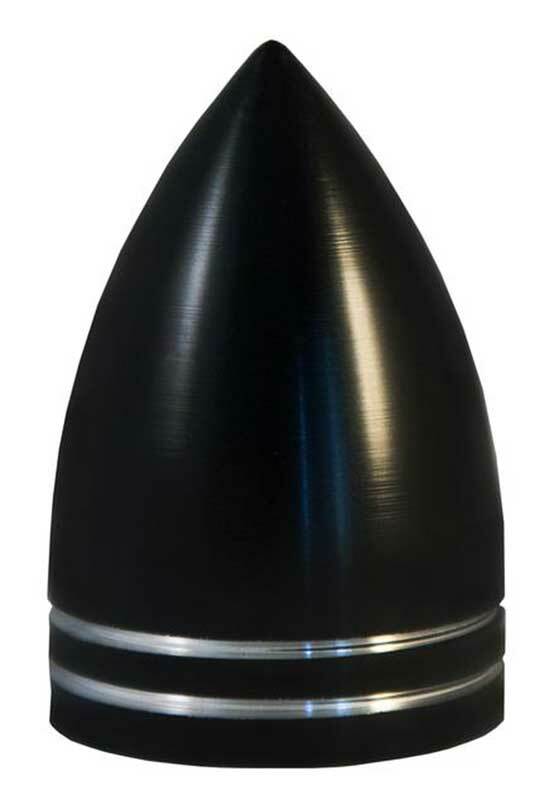 This is a small plastic filter with a fibrous insert that fits onto the side of the air cleaner housing and helps to filtrate vapors from the engine ventilation system.